Dimrill, Mark, and Jenny head into Union Cave and find their way to the hidden Ruins of Alph. 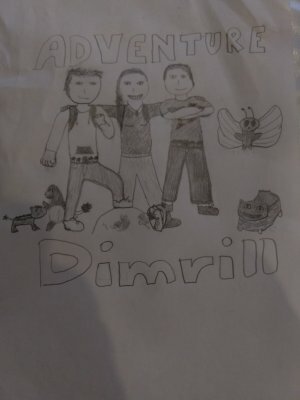 How will Dimrill's adventure begin? Will Mark be coming along? What lies ahead? So many questions.